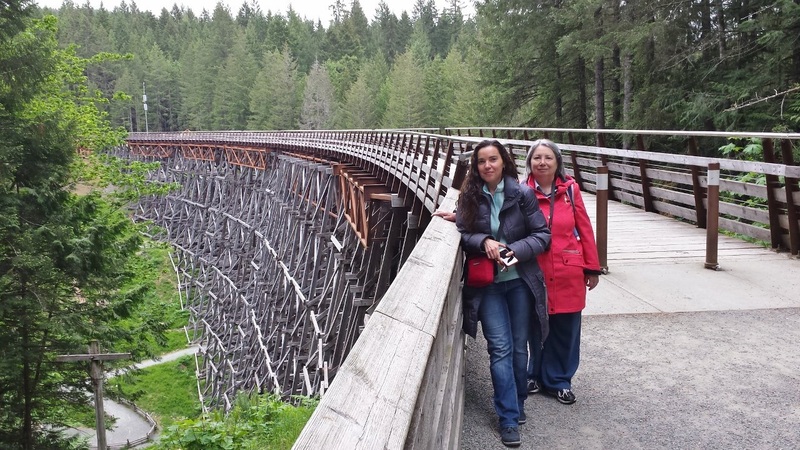 To find the best solution for the Kinsol Trestle, the CVRD commissioned a series of studies over the past few years, listened to what the community wanted, and worked with the BC Ministry of Transportation and Infrastructure. 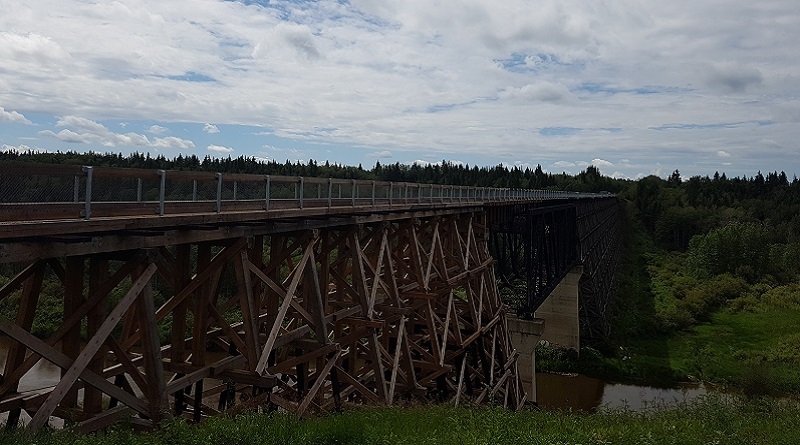 During the last study in 2008, Commonwealth Historic Resource Management Limited, heritage structure experts, determined that the Trestle could be rehabilitated at a cost of $5.7 million (now estimated at $6.5 million.) This rehabilitation option met many of the CVRD’s objectives for increasing recreation, tourism and economic opportunities. 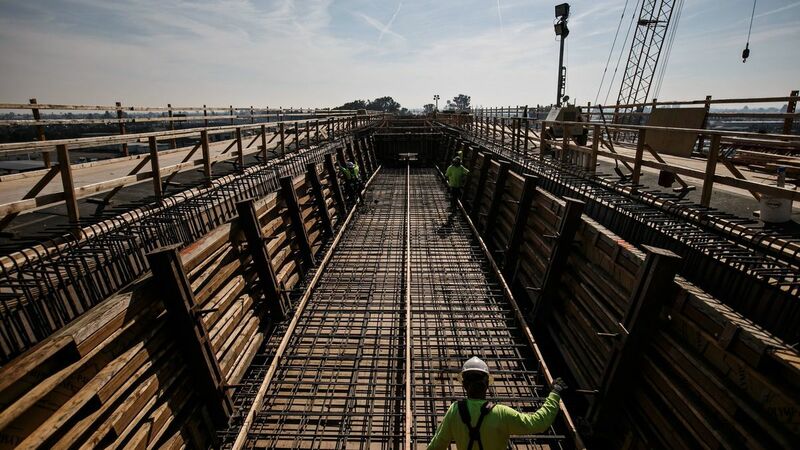 The rehabilitation work will replace unsound timbers, reinforce six structural piers and build a new 614-foot walkway atop the structure for hikers, runners, cyclists and equestrians. The rehabilitation will ensure that the historic characteristics – the span, height and timbered design qualities – are preserved as the original timbers get replaced due to age and deterioration. 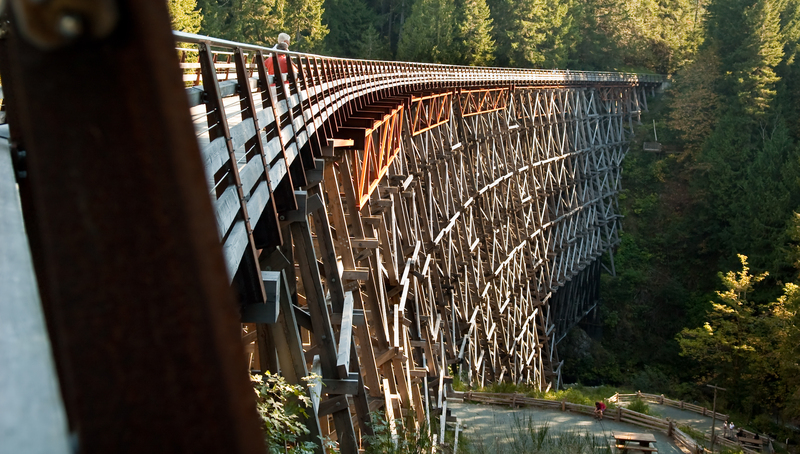 Included in the rehabilitation project are landscaping improvements on both ends of the Trestle, a walkway going down into the Koksilah gorge, and an information kiosk that will display the proud story of the Trestle as well as the contributions of the donors who have made the project a reality.